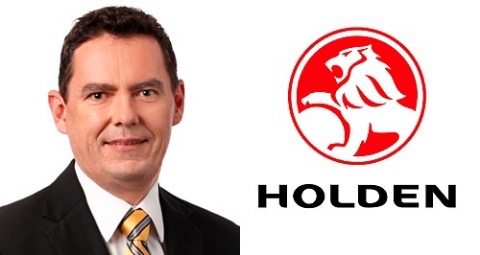 drivingandlife: HOLDEN'S FUTURE? DETROIT CLOSES IN, TO CLOSE UP? 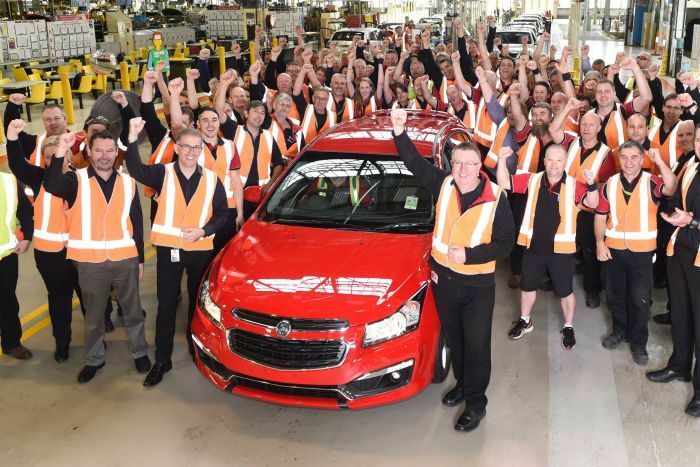 This week GM-Holden's last remaining manufacturing plant in Elizabeth, South Australia, will shut the doors, bringing to fruition GM's announcement in 2013 that it will exit full manufacturing in Australia, and become an import-only operation. It is a subject I have covered a number of times on DRIVING & LIFE, but today comes another announcement which foreshadows an eventuality I also predicted some time ago. As Holden slips from its dominant position as a complete car manufacturer to just an 'administrative centre' for clearing and transporting imported cars from the wharves, I suggested some time ago that Holden would no longer need a very, very 'senior chap' to hold the grand titles of Chairman and CEO. 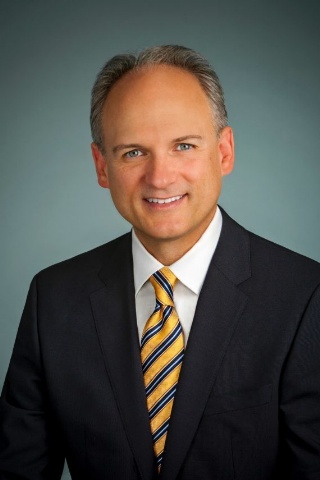 That post is currently filled by one of GM's most experienced executives - Mark Bernhard. GM hardly needs such a highly-experienced man to run an import operation, so expect news to filter out soon that either Mr. Bernhard is to be re-assigned to a senior post within GM's domestic US or global operations, or, as may be more likely, he will announce his retirement. Today's announcement, which I suggest now reveals GM's plans for managing the hollow shell of the company which remains, is news that effective January 1, 2018, Holden will become part of an as yet unnamed international division, headed by former Ford executive, Barry Engle, who joined General Motors in 2015. The division is currently known as GMI (GM International) and from next year will group all operations in South-east Asia, India, Australia, New Zealand, South Africa and from 2018, South America, under control of Mr. Engle who will report directly to General Motors Chairman, Don Ammann. It makes sense to group all these smaller operations under one corporate umbrella, especially as GM disposed of all its European operations to PSA Groupe, maker of Peugeots and Citroens. Uncannily there is a link between Peugeot and Holden which has come to light this week as Holden manufacturing shuts down. 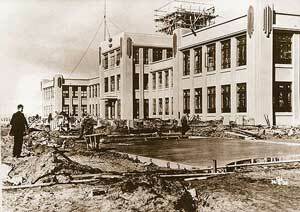 Holden can trace its roots as a mobility company back to 1856, being second only to Peugeot which started in 1810. General Motors acquired the Holden Motor Body company in 1930 in the depths of the Great Depression, and work began on its art deco headquarters in late 1935, and was completed in 1936. 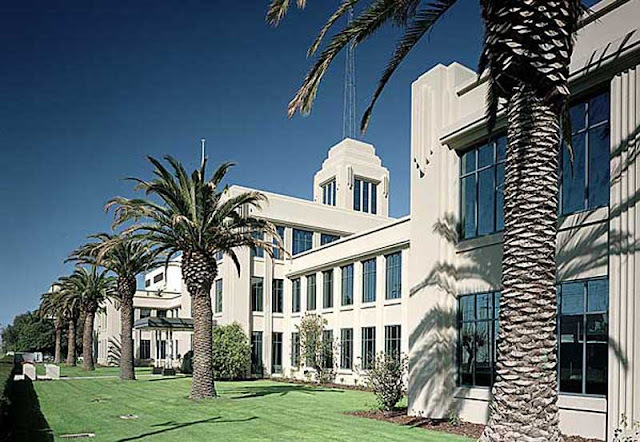 Two World Wars interupted Holden's assembly operations, when its facilities were devoted to supporting the war effort; but with Australian Government encouragement, General Motors, agreed to begin full manufacturing operations as World War II ended, and plans were drawn up in 1945. The first car produced by General Motors-Holden, the Holden FX, debuted in 1948. 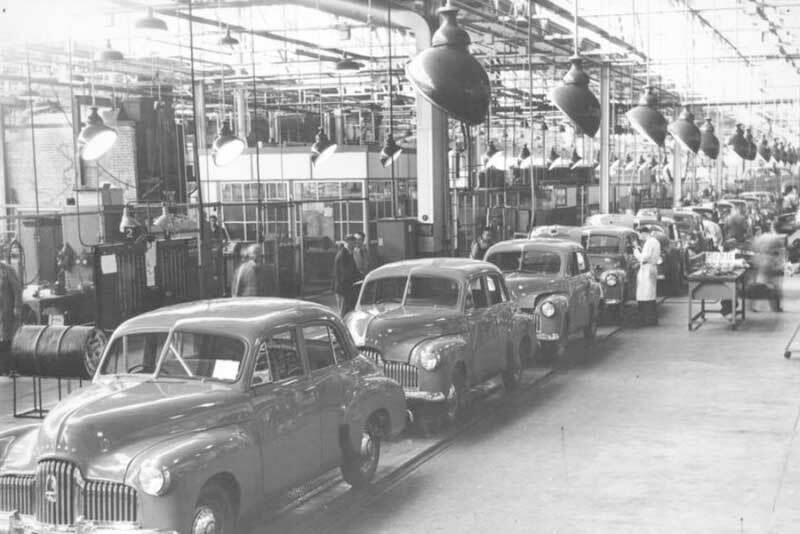 Almost 70 years later the last car rolls off the assembly line, with the proud epithet that the final cars produced by Holden achieved 'Right First Time' scores of 98% - meaning little or no post-assembly rectifications. This score is the highest of any GM plant, anywhere in the world. That deserves a hearty 'well done' to the people producing the last ever locally-manufactured Australian cars. POSTSCRIPT: Back to Barry Engle, and GMI control of Holden (the importer). The last cars may be departing with grand ceremony, but I don't think it will be long before GM-Holden quietly fades into history. That development may well see the realisation of another of my predictions, that within 10 years GM will have completely withdrawn from significant overseas operations, back to its bunker in Detroit. After that, who knows what shape the Holden company will be in? In reality, by then it may just be the importer of cars, badged as Holden, but designed and built in Europe by PSA Groupe. Or, another possibility? Holden may still be 'owned' by GM, but now rebranded Chevrolet; with US-built Chevys being shipped Down Under! Who knows? "Meat pies, kangaroos and Holden cars."